Welcome to, Poster Collector, a movie poster blog dedicated to my latest acquisitions and archived movie poster collection showcasing original and vintage material from different genres, artists and countries. My name is Simon and I have been collecting movie memorabilia since 2004. During this time I have purchased many different movie posters and the collection covers items the UK, US, Japan, Germany and the Rest of the World. Also in my collection, I have lobby cards from the UK and US along with a small collection of 35mm movie trailers. I decide a few years ago to scale down my movie trailer collection and many have now been sold. I was a late starter to the world of cinema and mainly watched films at home when I was younger. 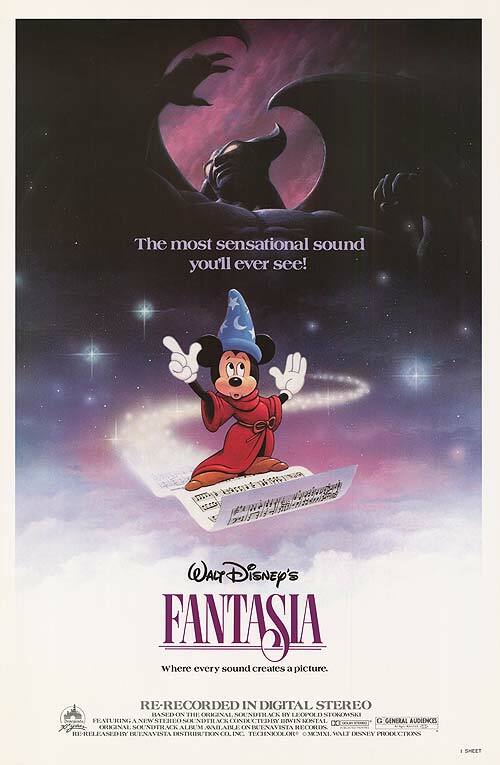 However, one of the first films I remember seeing was Walt Disney’s Fantasia, the classic 1940 James Algar and Samuel Armstrong Walt Disney animated cartoon musical (Walt Disney’s Technicolor FEATURE Triumph) which features Mickey Mouse and other characters created specifically for the movie, set to the music of classical composers including Leopold Stokowski and Ludwig van Beethoven. I saw the 50th-anniversary release in Canada in 1990 and was amazed by the artistic production and the sound which immersed you into the film. I started collecting movie memorabilia due to my passion for films primarily. It all started after going to the cinema in my younger years and picking up the free movie posters (termed as Mini Quads here in the UK) that were being distributed in the lobby, many I still own. Since that moment I was hooked, hooked on movie posters and there was no turning back. Having always had an interest in art, collecting movie posters has enabled me to combine two passions. It wasn’t until later in life that I started collecting more proactively and building the collection I have today. James Bond and Star Wars! 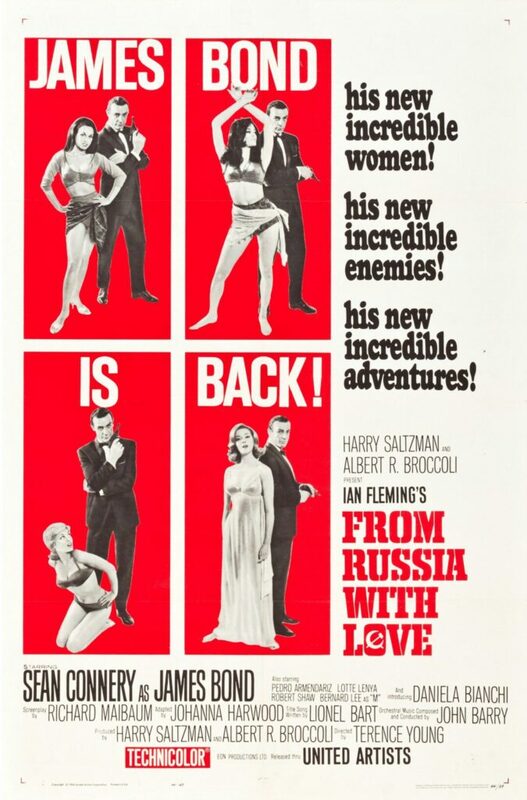 One of my first purchases was a James Bond movie poster, From Russia With Love, Style B US One Sheet. The poster has been linen backed and is framed with an aluminium surround and is proudly displayed in my mini gallery – well not really a gallery in the traditional sense, more a wall that my wife has kindly allowed me to use. 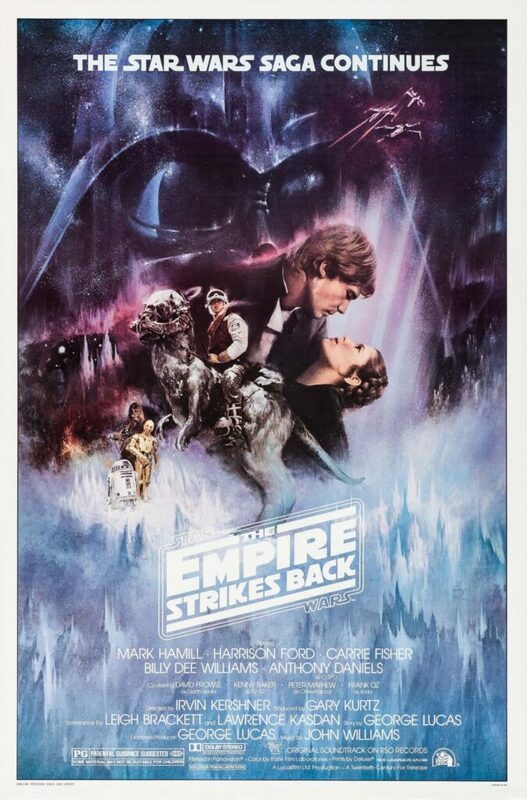 Another of my purchases and also proudly displayed is a withdrawn Gone With The Wind Style for the release of The Empire Strikes Back. My first loves are for James Bond and Star Wars memorabilia, however, I also have a passion for films from the 1970s, 1980s and 1990s and do collect in these areas as well. 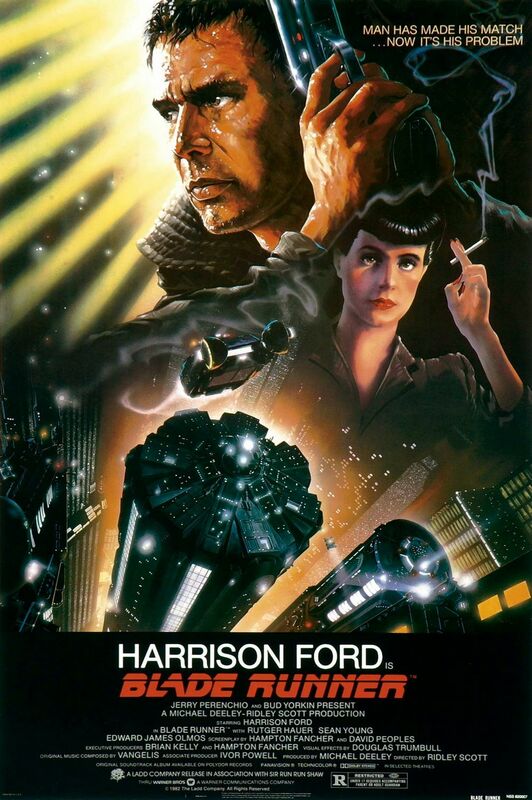 A personal favourite movie poster artist of mine is Drew Struzan. 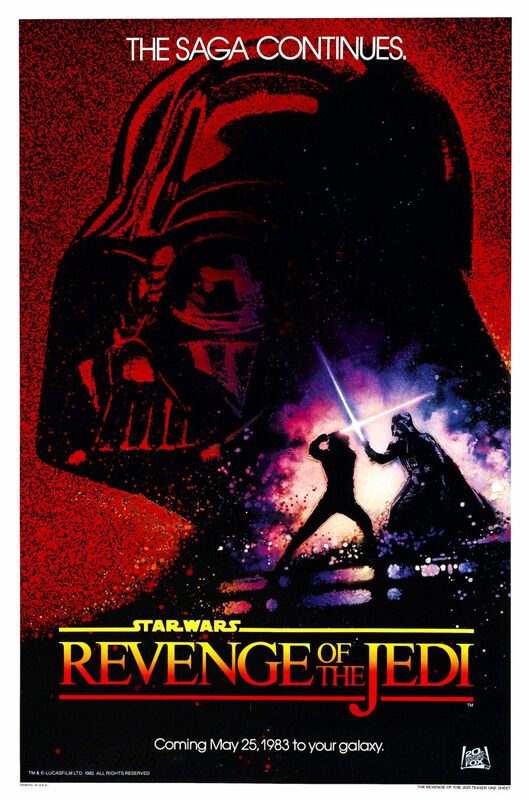 He created the legendary Revenge of the Jedi image which is still very sort after by movie poster collectors. 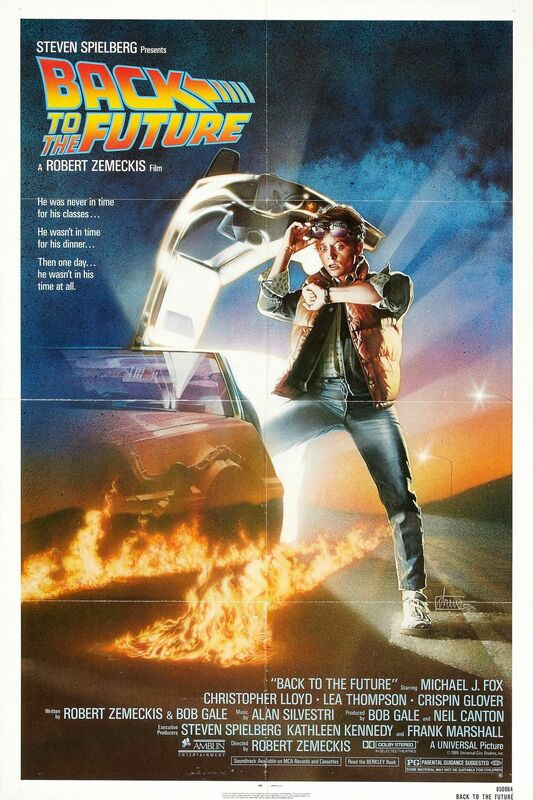 The unforgettable Back to the Future image with Marty McFly looking at his watch next to the iconic DeLorean DMC-12. 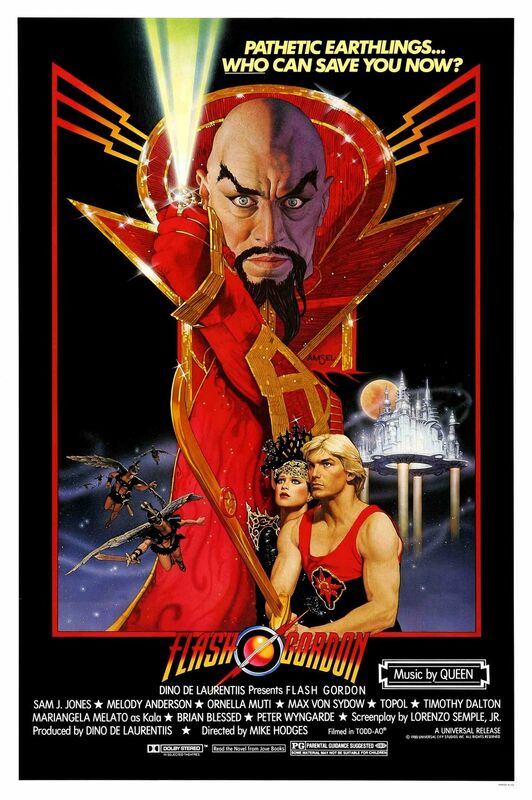 Richard Amsel with the image created for Flash Gordon, the film intentionally created in similar camp style to the 1960s TV series Batman. 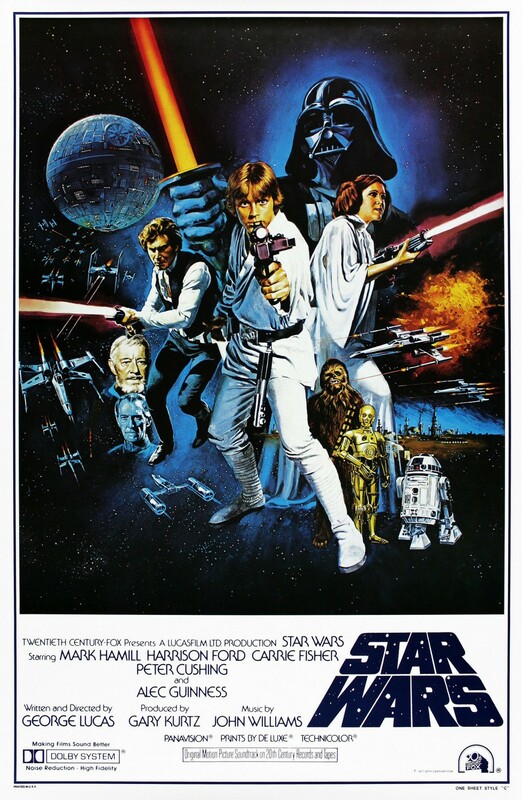 Tom Chantrell with the much-coveted image for the Style C variant for Star Wars. John Alvin with the iconic Blade Runner image and the rare Advance style produced for E.T. the Extra-Terrestrial. For more information on my favourite movie poster artists including images of their work take a look at the article, Famous Movie Poster Artists. Take a look at our movie poster artist biographies. Space constraints mean that unfortunately, I do not have the collection on display with most currently being stored in envelopes, tubes, folders, etc. out of sight and never seen. Therefore, I decided to build this website so I could have a photographic record of each individual item and browse through them at leisure. It also enables me to share my collection with other movie poster collectors and enthusiasts. My poster collection is small compared to others in the wider poster collecting community however it currently stands at just over 800 individual movie memorabilia pieces. Eight hundred pieces – will my collection ever be complete? In a word, No. When I originally started collecting posters I said to myself, I will just collect James Bond and Star Wars. That was fine until I saw some other titles and thought I will add them to the collection, it snowballed. Now I find myself adding posters from different decades, genres, country origin to try and complete titles. Have I done it, No. There are still many more posters that I don’t currently own and would love to add to my collection even with James Bond and Star Wars. With new movies being released on a constant basis I find it hard to see an end, much to my wife’s displeasure. I hope you have enjoyed reading a little snapshot of me. Please feel free to have a look around the site, check out the posters, have a look at the blog or movie poster articles and don’t be afraid to shoot me a message on the contact us page. I love hearing from other new or existing movie memorabilia collectors and always open to feedback whether its positive, negative, constructive, whatever it maybe! 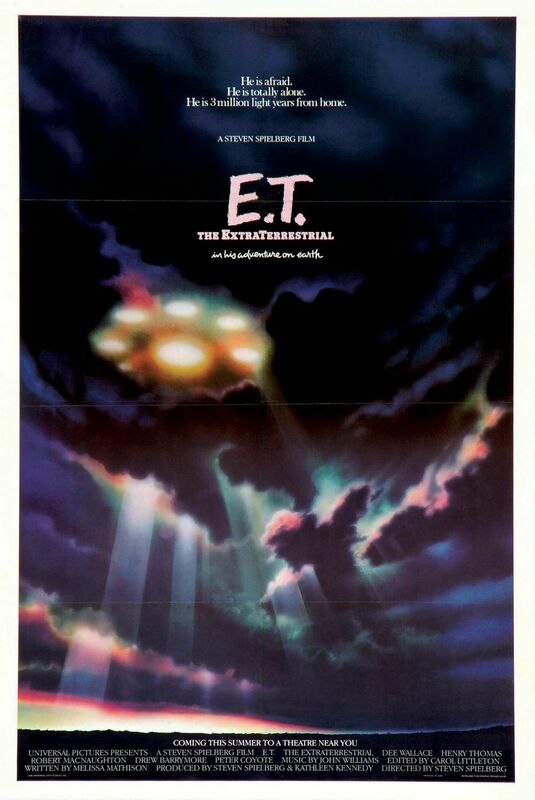 This website was devised as a community resource for all movie poster collectors out there. I personally don’t like adverts and have taken the decision to NOT place adverts on this website. Why? I find them obtrusive to the experience of using a website and in the most part are not relevant to our users. As Steve Jobs said “If you are working on something exciting that you really care about, you don’t have to be pushed. The vision pulls you”. You won’t have pop-ups randomly appearing nor will you receive nagging messages asking for your email address for some mailing list. If you want to subscribe to our newsletter, you can or not, it is entirely up to you. All I ask is you share the ❤️ with a follow/like on Twitter or Facebook . If you liked the website, found it useful and want to help with its continued ad-free development, you can make a donation via PayPal. Small or large, it doesn’t matter, every little helps! I am fully committed to keeping this website free to use, free of adverts and welcoming to all, irrespective of whether you donate or not. The primary objective of the website will not change, ultimately it is a platform to display movie posters and admire the artwork that has been painstakingly and often hand-drawn by many of the worlds great illustrators. Alongside this a secondary objective to empower other movie poster collectors with the knowledge that enables them to make informed decisions as featured in our Movie Poster Articles section. All posters, lobby cards and other associated memorabilia that is shown on this website are believed to be genuine, however, should you have any information to the contrary please do not hesitate to contact me. This will be investigated and should the information be found to be incorrect the page and information will be updated accordingly.All items displayed on this site are NOT FOR SALE.